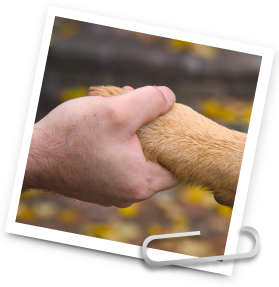 Product donations are reserved for non-profit organizations engaged in animal welfare including shelters, rescues, and training centers or programs that work toward youth education and development. Please provide a comprehensive narrative that lists the requested product(s) and describes in detail how your group will use each product.Please be detailed in exactly how any donated product will be used. Make sure your information is correct, then submit your application when you're done.